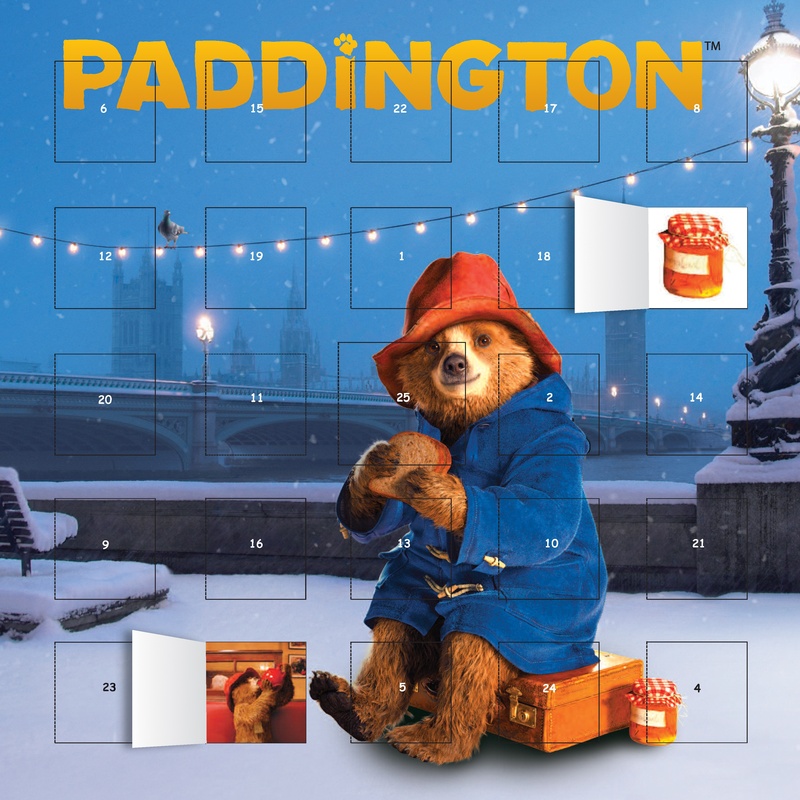 As well as our beautiful calendars, we also produce a number of advent calendars, perfect for the approaching holiday season. 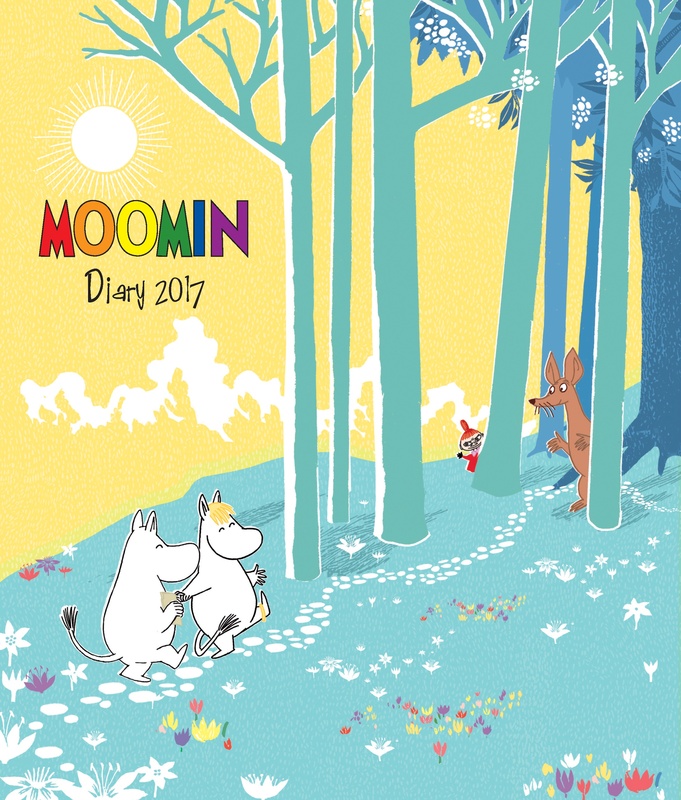 From Erté’s stylish designs to familiar faces like Paddington Bear, there is something for everyone, regardless of age. If you fancy spreading the festive cheer early, they can also make great gifts for friends and family – so you can all relish in the countdown to Christmas together. Below is a quick summary of a few of our favourites, but be sure to check out our full range to find the perfect one for you. 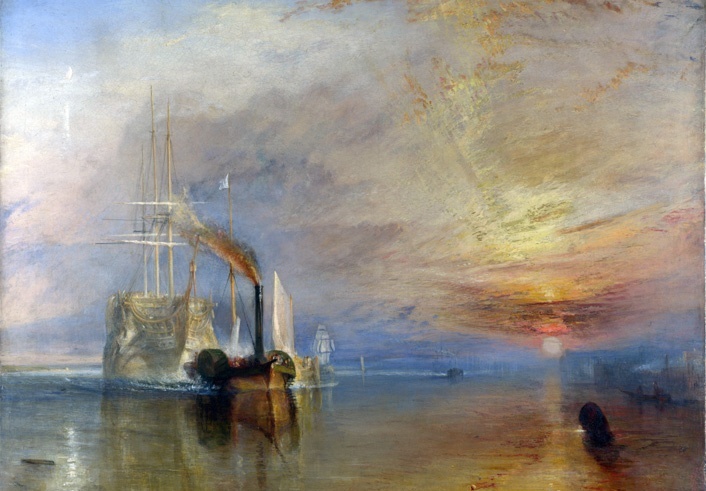 Painted in 1839, this painting's full title is The Fighting Temeraire Tugged to her Last Berth to be Broken up. J.M.W. 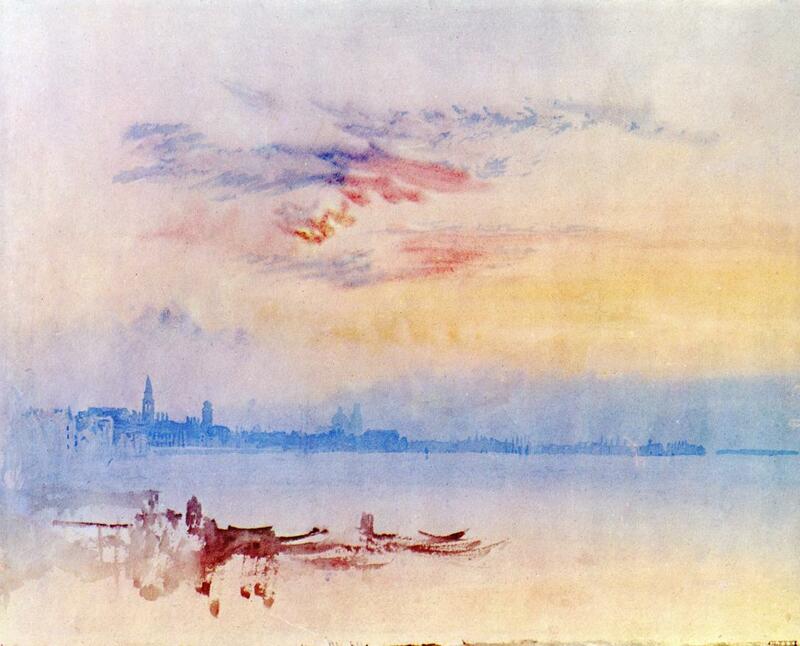 Turner (1775–1851) was in his sixties when he painted it in London, and so it showcases his mastery – particularly of sea and sky – gathered over a distinguished career. Paint is layered on thickly to make up the sky and the sun's rays, which is in contrast to the delicate detail used for the ship's rigging. Known for creating one of the first abstract paintings, Wassily Kandinsky (1866–1944) spent his life experimenting with his artistic talent. 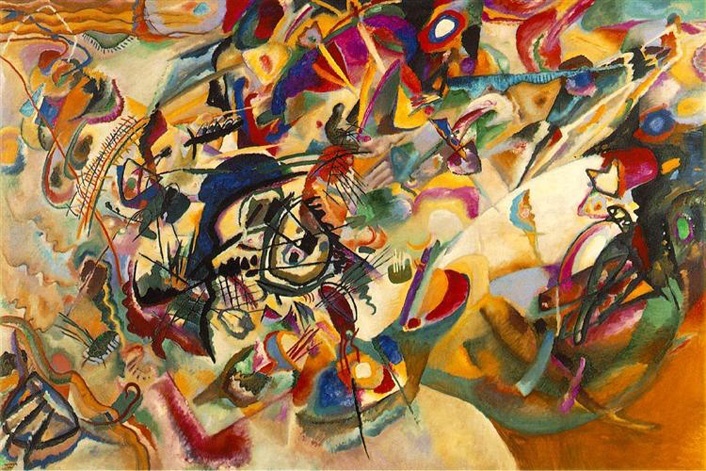 With Composition VII (1913) Kandinsky tried to capture the feeling of hearing music using a cacophony of form and colour that make a truly distinct style. 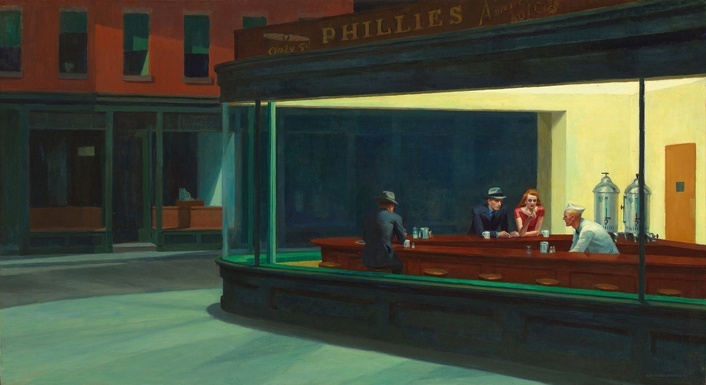 It is considered to be one of his most recognisable and successful works. 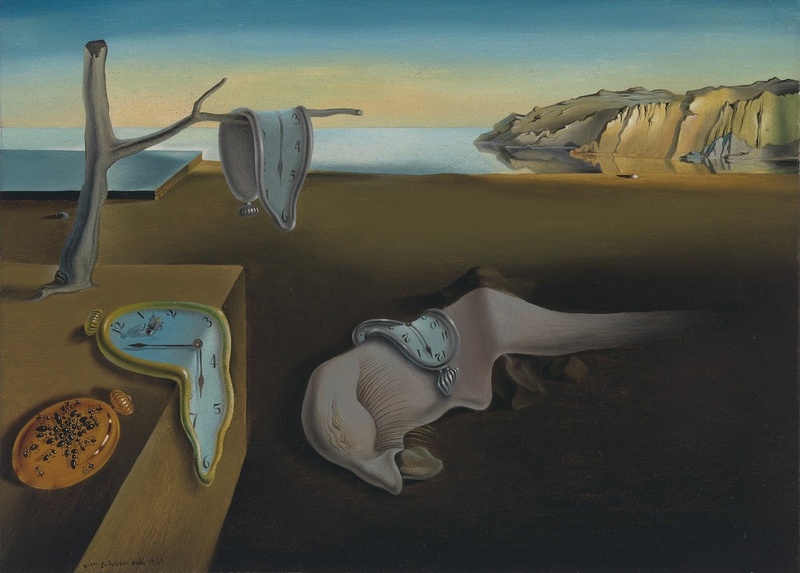 Salvador Dalí (1904–89) was the most complex and possibly the most controversial artist of the twentieth century. Although his popularity with the public at large has never been in question, the attitude of the art world towards this giant of twentieth-century art has often been much more ambivalent. Reasons for this apparent mismatch between public and academic reactions to Dalí’s work can be traced to the artist’s life and the huge body of work that his prodigious creativity and boundless energy produced. 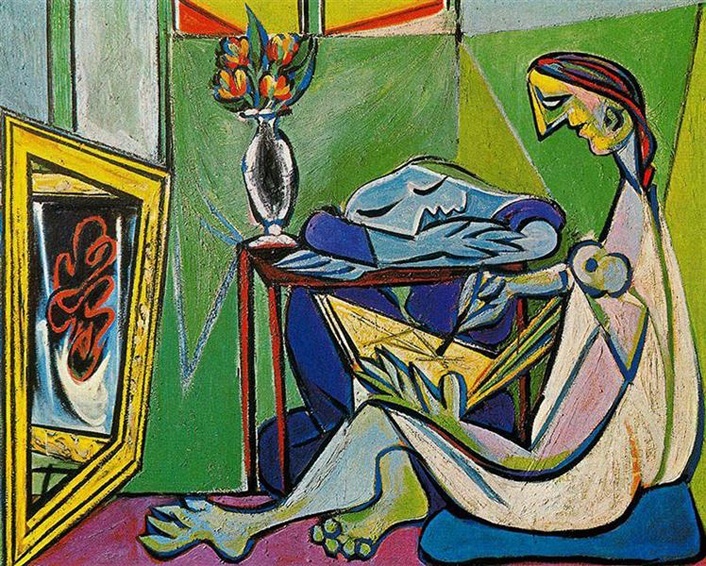 Few would dispute Pablo Picasso’s (1881–1973) reputation as one of the pre-eminent artists of the twentieth century. 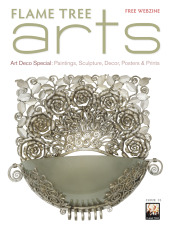 Indeed, the thousands of drawings, paintings, prints, sculptures and ceramics that remain to us are a testament to the sheer scope of his visual imagination and his capacity for artistic innovation – so much so that it seems almost inconceivable that this could be the product of a single individual and a single lifetime. A pioneer of abstract art, Wassily Kandinsky (1866–1944) is still renowned for his woodcuts, paintings and heading of the Blue Rider group which included Franz Marc (1880–1916), August Macke (1887–26) and Paul Klee – all Expressionist yet very distinct from each other in terms of technique. 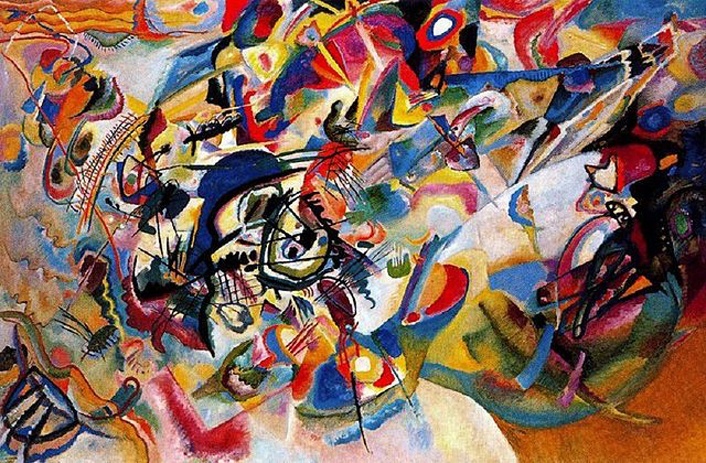 Kandinsky's style went through many changes, ranging from the fast brush work and striking colours of Fauvism to the horizontal lines and plain colours of Neoplasticism. It is perhaps because of this changeability that his work is still loved by many today. 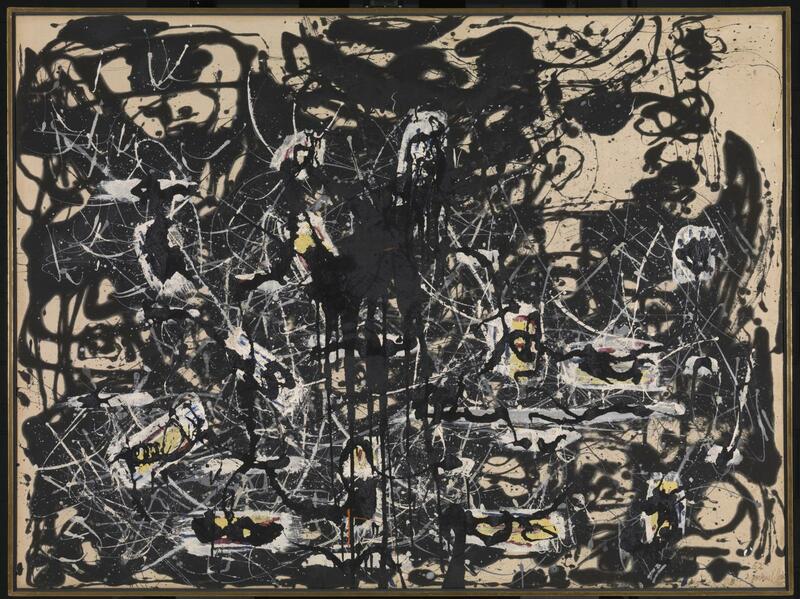 The expressive qualities of paint’s colours and textures were an essential feature of the movement that became known as Abstract Expressionism, which developed in the United States during the 1940s. The Abstract Expressionists were a loose grouping of painters in New York, working in varying styles but sharing a desire for a freedom from traditional artistic values.